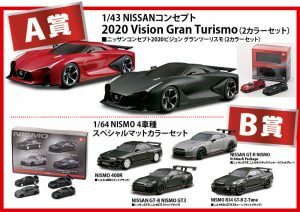 First prize : Gift set of two 1/43 Nissan Concept Vision Gran Turismo. 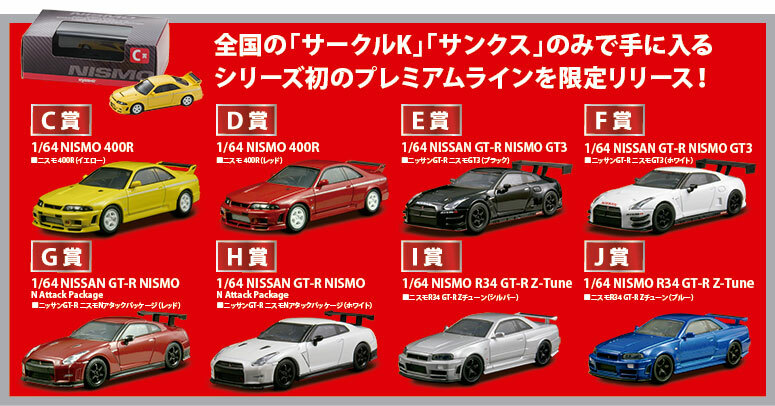 Second prize : Gift set of four Nismo 1/64 models. 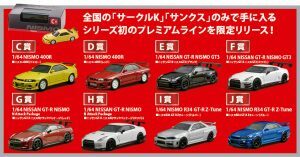 The lottery will launch on August 2nd.